Signed for the 2005-06 season by Banvit BK Bandirma. Signed for the 2007-08 season by Mersin BB. Signed for the 2008-09 season by TED Kelejliler Ankara. Signed for the 2010-11 season by Aliaga Petkim. Signed for the 2011-12 season by Trabzonspor Basketball. Signed for the 2012-13 season by Hettepe University. Signed for the 2014-15 season by TED Kolejliler Ankara. Signed for the 2015-16 season by Acibadem Universitesi Istanbul. 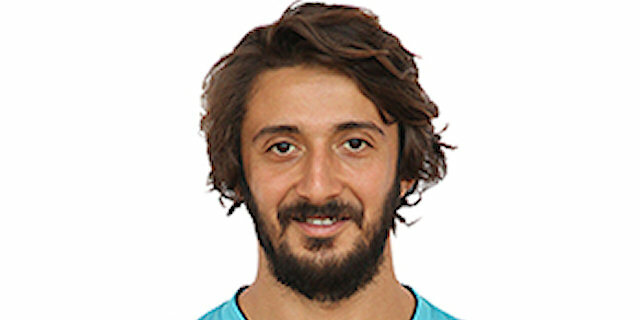 Signed for the 2016-17 season by Socar Petkimspor. Won the silver medal at the 2024 European U-18 Championship.